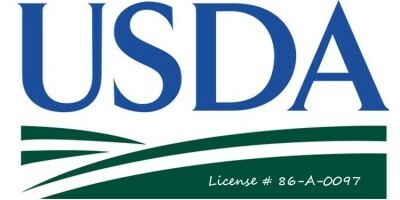 ​​We are a small USDA licensed african pygmy hedgehog breeder located in Maricopa, Arizona. We are commited to the welfare of our herd and devote as much time as possible to care for our herd and the babies we raise. 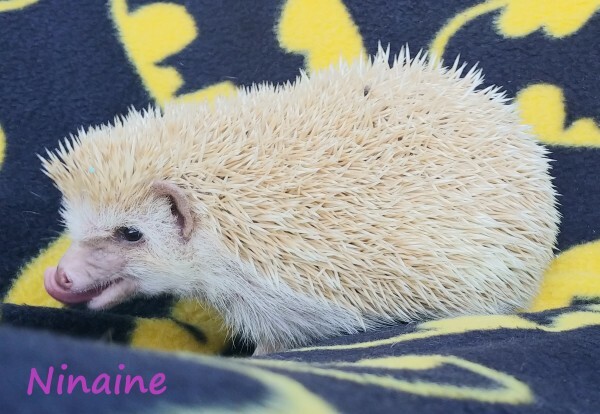 We strive to have the most healthy social hedgehogs possible. We care deeply about where our babies go and the care they receive. 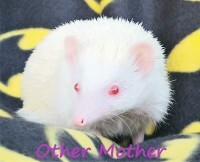 Our hedgies are our family and we want them to go to homes where they are treated as family too! We love to answer questions for prospective homes. We provide lifetime support to our hedgehog homes. 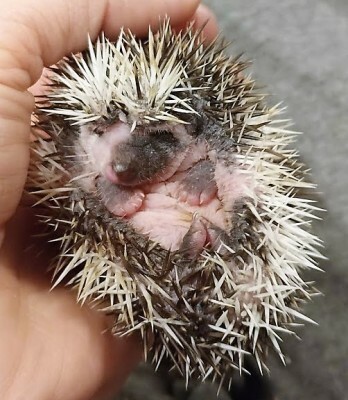 Our hedgehogs are all pedigreed and come with a health guarantee. Since we live in a small town with a little bit of a drive we are willing to schedule meetings in the Tempe, Chandler, Gilbert and East Phoenix area. We also allow on site meetings with appointments. 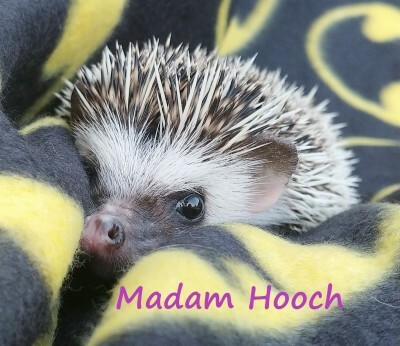 Email us if you are interested in meeting one of our available hedgehogs! 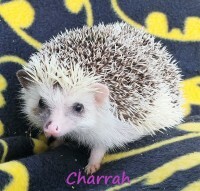 We can ship to any states where hedgehogs are legal. Email us with questions!! !